Last Tuesday we successfully launched “The Future of Learning” – a series of talks on independent learning by self-directed learners. The response was overwhelming! We thank you all for coming out in full force to listen to what we have to say about learning! This Tuesday we will be featuring TWO young girls who will be sharing their stories and adventures that many kids their age can only dream about. What’s the secret to their early success? 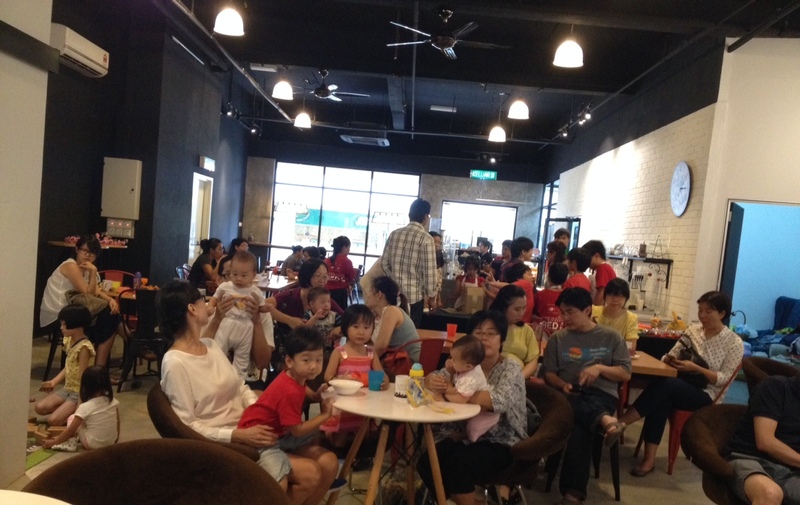 Do come and find out! 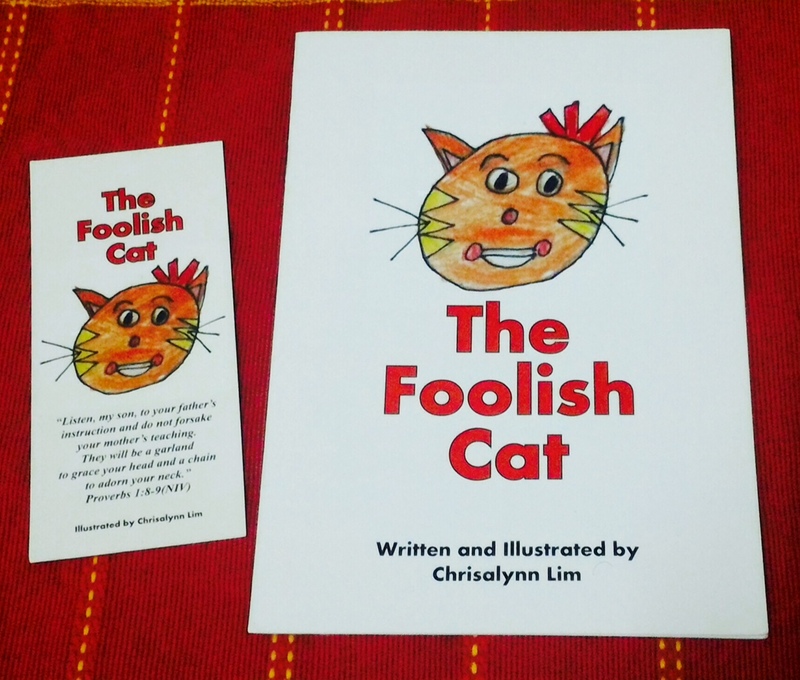 The Foolish Cat was printed in 2012 when she was barely 8 years’ old. It was her effort to raise funds for her flight ticket to do some community work overseas and locally. The Weird Cat is the second of her cat series printed recently to nurture her passion in writing and to help her earn her flight ticket for another community work overseas. 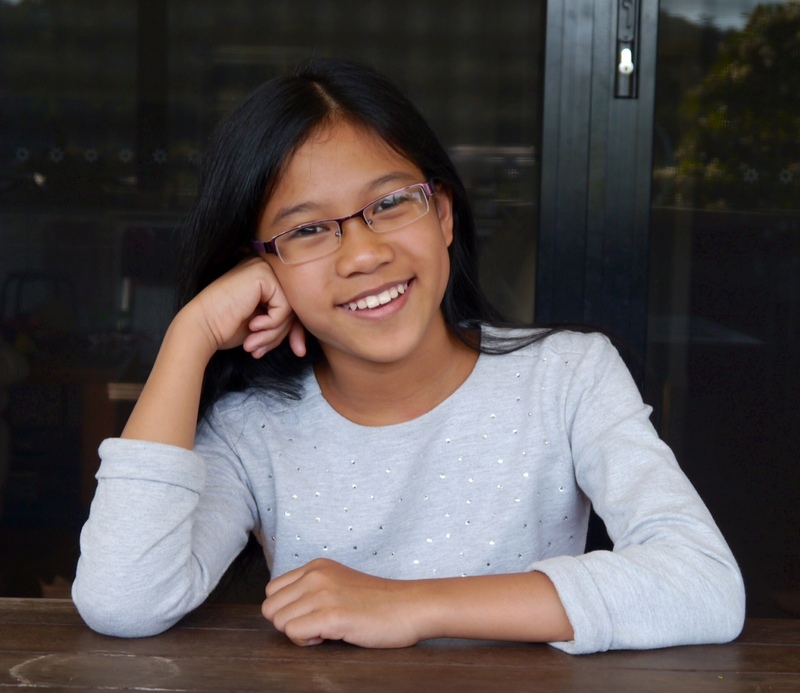 Another awesome soon-to-be 12-year-old Zhang En will be sharing her recent exciting back-packing adventures in Europe without her parents accompanying her! She’s also an amazing ice-skater and she won first placing in the National ice-skating competition last year.